In the air and on the water, we're featuring some must-haves this month. Lisa Airplanes is ready for takeoff in their Akoya amphibious plane. 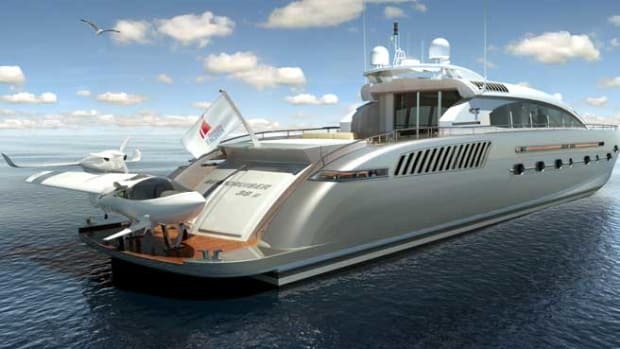 We also take a look at the latest tenders from Rupert Marine, Windy and Eyos, Marlow Yachts, and Novurania.